The star was let go from the show after allegations of sexual misconduct. 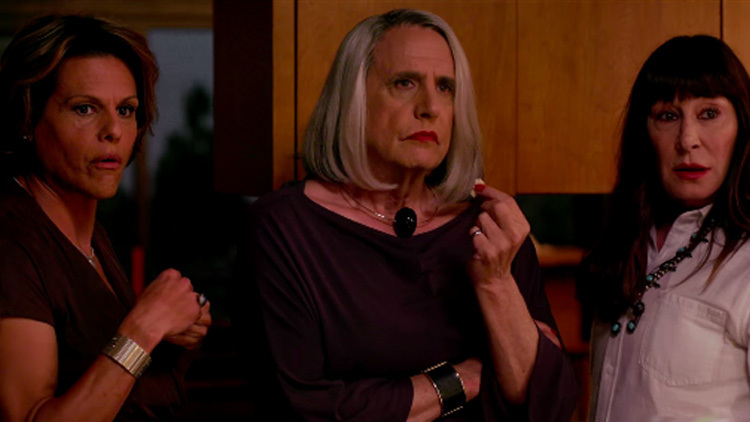 With Transparent coming back for its series finale, many have wondered how the show would deal with no longer having Jeffrey Tambor in its lead role. 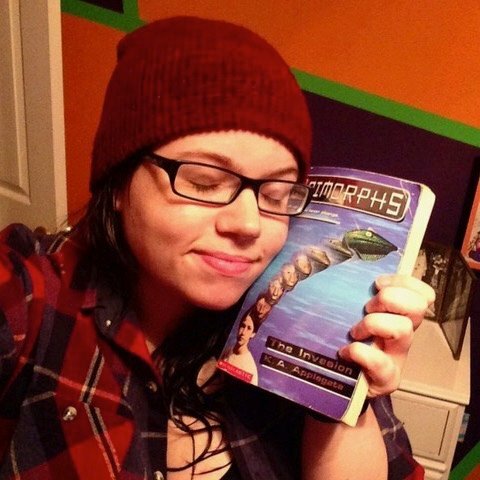 But our answer is finally here, and it’s the fairly obvious one: Maura Pfefferman will die. The two-hour finale will follow the off-screen death of Tambor’s character, and focus on her family’s grief over their loss. Tambor was fired from the show in 2017 after being accused of sexual harassment by his former assistant, Van Barnes, and his Transparent co-star, Trace Lysette. After an investigation, Amazon decided it was best to part ways with Tambor, a decision he slammed as “profoundly” disappointing, while insisting he had done nothing wrong. Jill Soloway, the show’s creator, spoke with the LA Times about the creative process of wrapping up Transparent without the character it had long revolved around. And the Pfeffermans will be taking their mourning to a whole new level, as it turns out the finale will actually be a musical. Though Tambor won’t be present, the musical finale will bring back much of the original cast for a final goodbye, including Judith Light, Gaby Hoffman, Jay Duplass, and Amy Landecker.